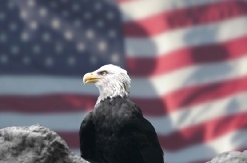 Is foreclosure looming because you are having tough time making mortgage payments? A common question in this situation is should I get a lawyer? What are the benefits to having one? Foreclosure attorneys have a specific skill set that can be used to fight a foreclosure in court, persuade the bank to forgive debt in a short sale, and even pressure a stubborn lender to approve a loan modification. 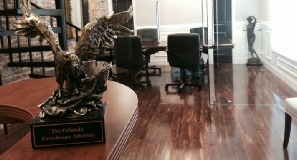 Whether you need a lawyer or not really depends on what you are trying to accomplish. 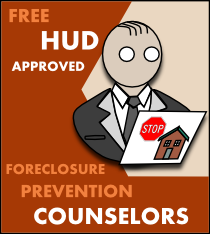 The following articles should help you determine if you need an attorney or not and help you locate other foreclosure aid. 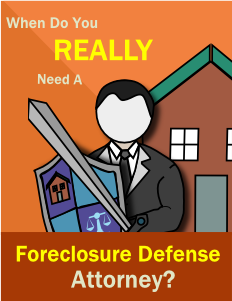 Section 2A: When Do I Need a Foreclosure Defense Attorney? 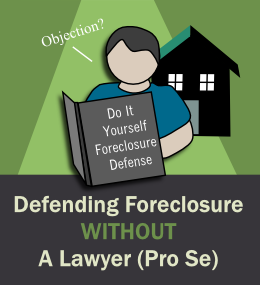 Section 2B: Can I Defend Against a Foreclosure Without a Lawyer? 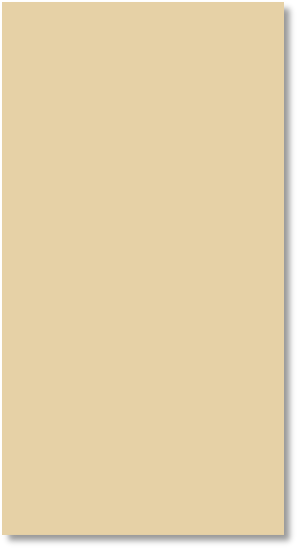 Section 2D: Why Are Banks More Willing to Negotiate With Attorneys Compared To Borrowers? 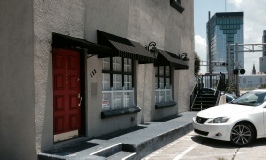 A good foreclosure attorney will find problems with the lender’s foreclosure lawsuit and exploit them to your advantage. This is especially helpful when trying to get leftover debt waived. 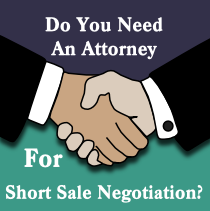 Section 2C: Do You Need an Attorney to Negotiate Your Short Sale?